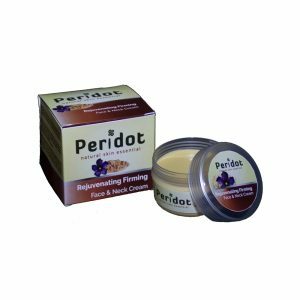 We process honey and manufacture honey and hive by products; honey snack-bars, beeswax skincare, candles, home decor items, fire starters and briquettes. 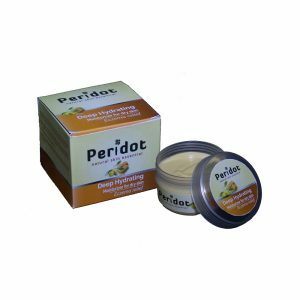 We process honey and manufacture honey and hive by products; honey snack-bars, beeswax skincare, candles, home decor items, fire starters and briquettes. 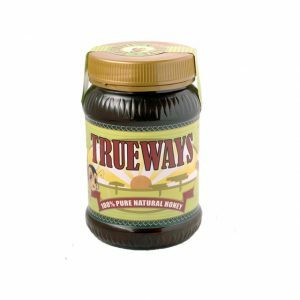 Trueways Enterprises Ltd is guided by the fact that the customer is king and seeks to undertake production of quality food products and other value added products with diligence, efficiently in the most cost effective manner. 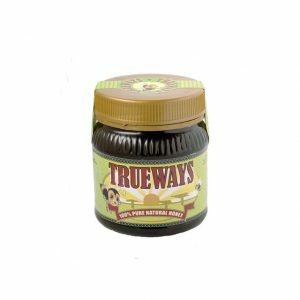 Drizzle some of this delightful Trueways honey over your favorite breakfast treat: muffins, scones, waffles, pancakes or favourite cereals. 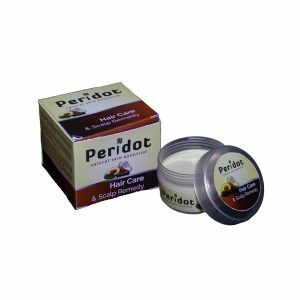 Pour a desired amount into your favourite cup of Tea, Coffee or any beverage for a sweet taste. Try it out in any porridge and it will tease out your taste buds. For the perfect easy home made cold remedy, add a dash of Trueways Honey and lemon into warm water with ginger to make Trueways Honey “Dawa”. Blend any fruit – melon, orange or mango. Sieve out the fibres (if necessary). 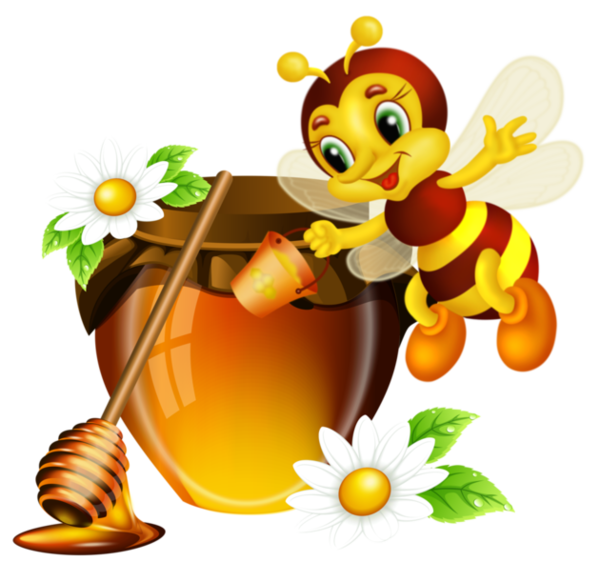 Add Trueways Honey to taste. Take a glass of fresh Aloe Vera drink. 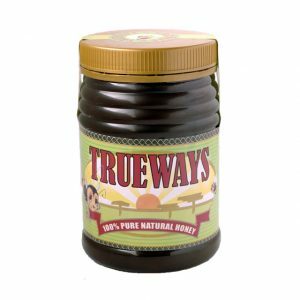 Add Trueways Honey (to taste) for a truly exhilarating health drink. The presentation of any of these beautiful Trueways Honey jars makes honey a perfect hostess gift or addition to a gift basket. The skin on my feet is normally very dry. 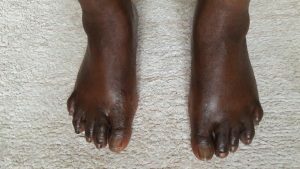 Since I was you I struggled to find the right cream or lotion that would nourish and make my feet smooth without collecting dust the way vaseline does! When Irene introduced me to Peridot, I got the answer to my prayers. I’ve finally found the right cream for the dry skin of my feet.